Rakesh Kapoor will leave the Nurofen maker after eight years. The stock has soared in his tenure, but the exit comes after a series of mishaps, weak sales growth, and a controversial acquisition. The successor will also have to decide whether to proceed with a complex breakup. Reckitt Benckiser CEO Rakesh Kapoor speaks during the Reuters Global Consumer and Retail Summit in London, Britain September 11, 2013. 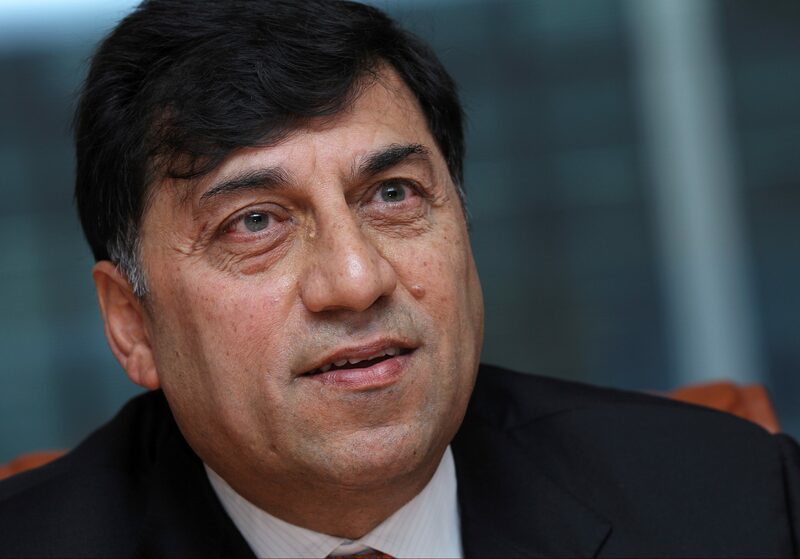 Consumer goods giant Reckitt Benckiser said on Jan. 16 Rakesh Kapoor would retire as chief executive by the end of 2019 after more than eight years as CEO and 32 years at the company. In Feb. 2017 Reckitt Benckiser agreed to buy U.S. baby formula maker Mead Johnson Nutrition for $17 billion, giving the British consumer goods company a new product line and expanding its presence in developing markets. Reckitt missed analysts’ sales forecasts for the third quarter of 2018, hit by a manufacturing disruption at one of its baby-food factories. Reckitt Benckiser shares fell around 3 percent to 60.82 pounds as of 0930 GMT on Jan. 16.